A series of four dreamy floral abstractions. 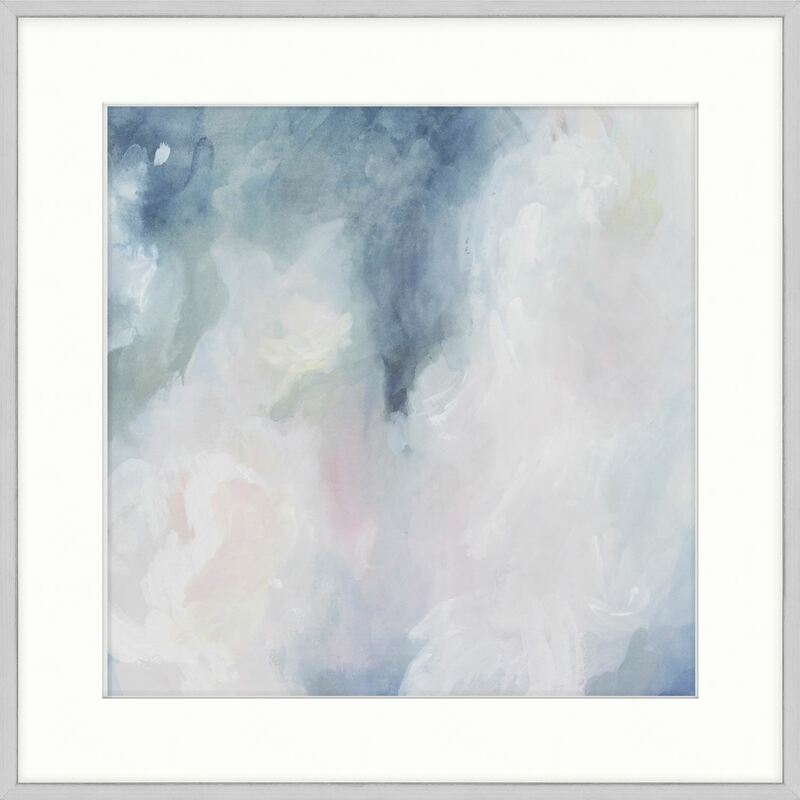 There is a floating luminosity in the soft tones set against a deep indigo in this series of four floral abstractions. Framed in a lightly distressed white profile with a silver inner lip.